I’m passionate about going outdoors and I love walking. 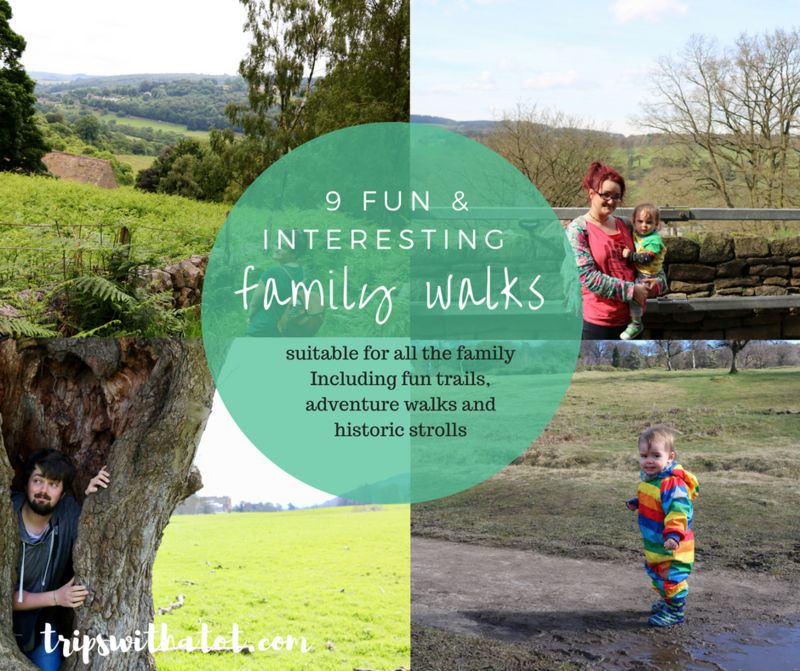 Walks with kids can be tricky though, and sometimes you want to do something a little more structured and fun than just a wild walk in the countryside. This is why these 9 ideas for Family Walks and Trails are a little outside of the box. There’s fun trails, free history walks, magical nature walks and sculptures galore! How many can you do? 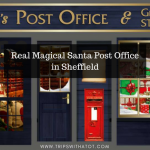 The Sheffield Round Walk is a 14 mile walk mostly around south-west Sheffield. 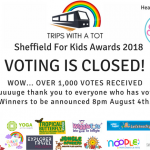 The walk cuts into beautiful parks, heritage sites and shows some of the best places Sheffield has to offer. The walk can be started at any point, and can be completed in small chunks, and added up to complete the whole walk making it more suitable for families with young children. 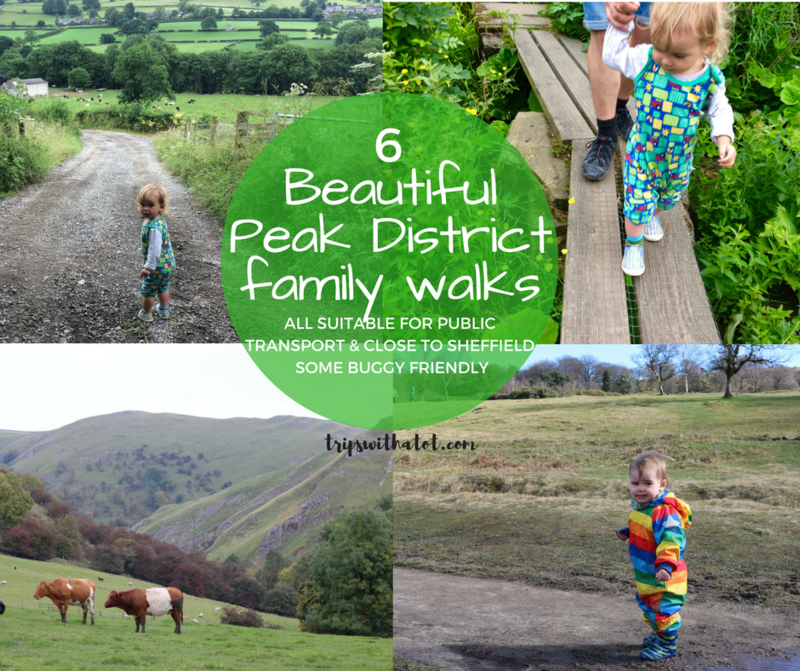 The walk could be a family challenge set for the summer: see how long it would take you to complete it, set out some tasks, things to find/see, and enjoy spending time seeing Sheffield from a different perspective. Some specifically nice places to visit on the walk are Forge Dam to Endcliffe Park which is approximately 2 miles, Mayfield Alpacas in the opposite direction, Graves Park with a free farm and Abbeydale Industrial Hamlet. Find out more about the walk here. This is a great family walk because of the facilities. If you start at Forge Dam Cafe, there is a good playground, a lovely cafe, ducks, nature play in the woods, and paddling opportunities. 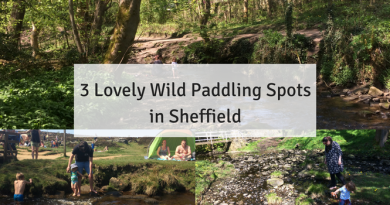 It is a lovely park and the walk to Endcliffe Park is approximately 2 miles, but there’s plenty to explore and see along the way, including stepping stones, nature and Shepherds Wheel. At Endcliffe Park is more playgrounds, a cafe, toilets, etc., so you can really make a day out of it. Watch my video of the Forge Dam walk here. 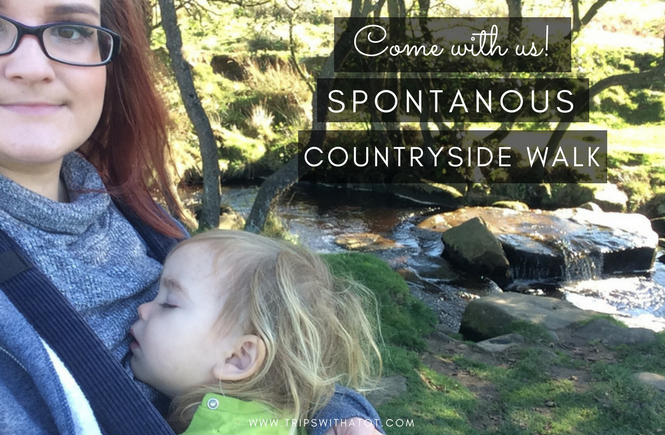 Chatsworth House is one of my favourite family days out, I have previously blogged about the farmyard and adventure playgrounds here so go and watch the video; I’m a huge fan and always have been! But what some people don’t know is that you don’t have to pay to enjoy Chatsworth. Of course, the gardens are magnificent and there is so much to see and do, but on a summers day you can take a picnic and enjoy it on, or after exploring the estate. 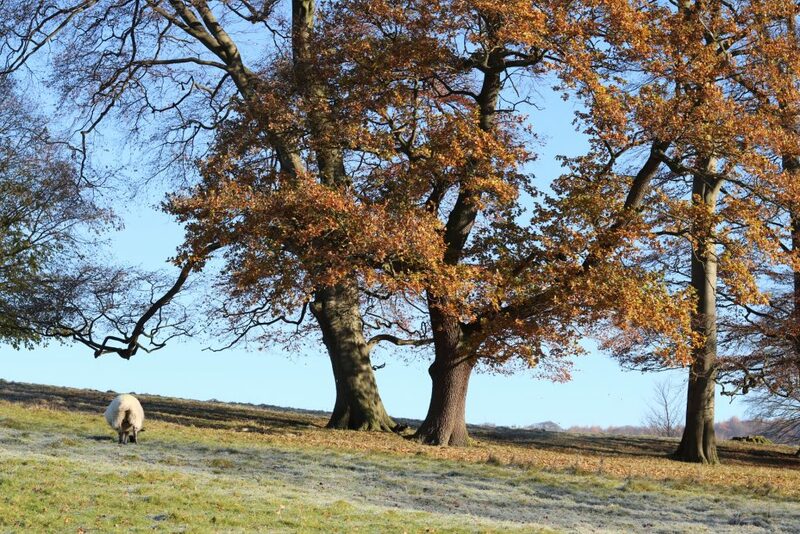 The estate park has 1,000 acres free for anyone to enjoy, and particularly this walk is a lovely trail taking you through woods and finding hidden places, finally ending up at the Hunting Tower which has, arguably, the best views over Chatsworth and over the Peak District. This walk can be found here and is suitable for prams and wheelchairs. Treasure trails are a unique and fun way to explore with your family. There are three types to choose from: Murder Mystery, Treasure Hunt and Spy-Mission. The trails are self-lead and can be done in your own time, at your own pace. They provide an activity booklet for you to complete in groups and there are quizzes, history to learn and trivia to solve. 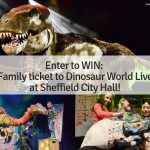 There is a Sheffield Treasure Trail which is for the city centre, you can see it here. 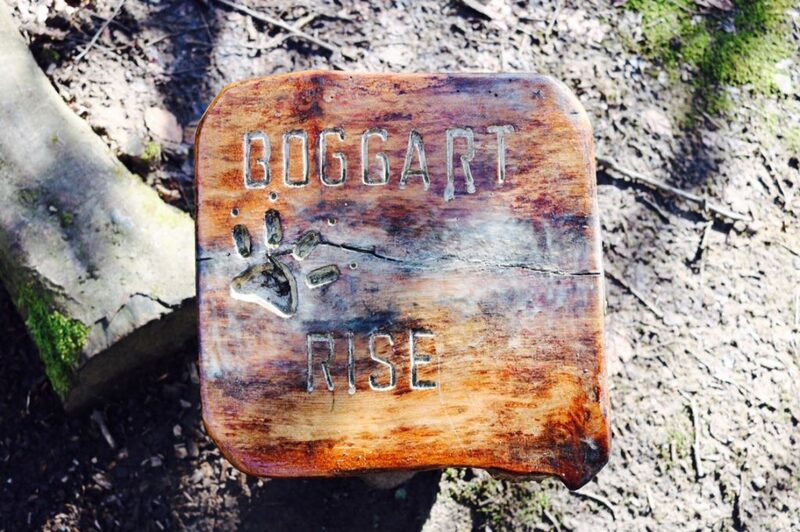 The bogart trail are Longshaw Estate can be done at any time, all year round as the bogarts have permanent residence at Longshaw Estate! Children (and adults!) can stroll around Longshaw trying to find the Bogart holes and hiding places. Their homes make perfect spaces for exploring and nature play, and really open imaginations. There are 6 homes to find, in a circular trail loop which is pushchair friendly. Trail sheets can be purchased from the visitors centre for 50p. To find out more, read our blog here which has a short video. This sculpture trail is in Firth Park and Wincobank area in Sheffield and is a project created in 2008. There are 18 pieces of creative art work to find on the trail taking you through bluebell woods, discovering old Iron Age forts and is free to take part. You can go at your own pace, and complete as little or as much of it as you like. Can you find them all? Here is a leaflet and map. 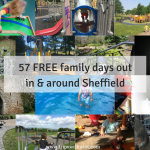 The Norfolk Heritage Trail in Sheffield is a really fun idea for families to do together as there is so much to do on the trail, including farms, parks and discovering history. The trail can be done in chunks, or you can try and do the whole thing in a day! It starts the train station and a good way to start it is by paying a visit to the Sheffield Amphitheatre; which most people don’t even know about and is a great spot for a picnic! The trail carries on through South Street park, leading up to Clay Wood and Cholera Monument, with fantastic views over the City. Norfolk Heritage Park is next (read my blog here to see what it is like), with a sculpture trail, historical buildings and ancient woodlands. 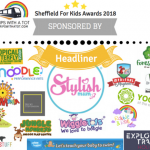 For children, next on the trail is Sheffield Manor Lodge which has a lovely cafe, free farm and discovery centre. The walk includes so much more, such as Sheffield City Road Cemetery and Manor Park. This map from Outdoor City is packed full of information. Yorkshire sculpture park is UK’s famous open-air gallery, free to visit all year round, and very popular with families. 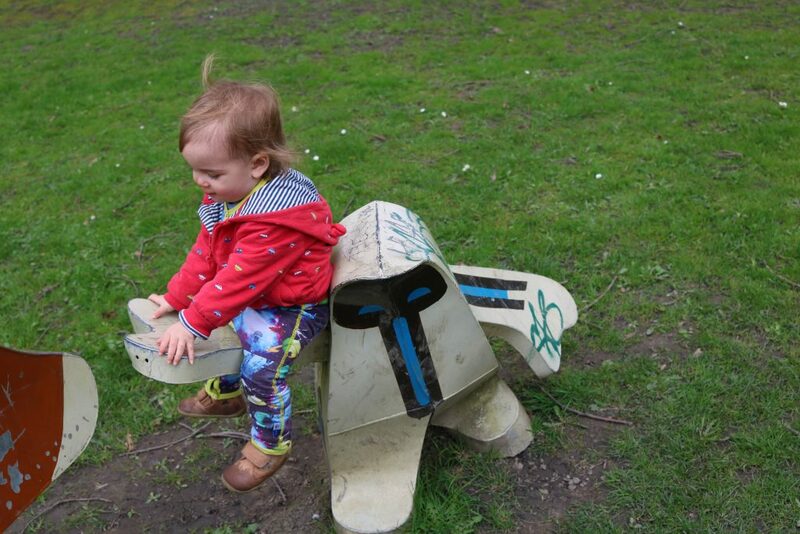 The sculpture park has so much to see and do for all ages, and it really is up to you how you wish to spend the day. 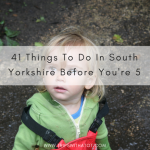 You can see where the day takes you, pick up maps and suggested trails, visit indoor art gallery exhibitions, have a picnic, take part in one of the family events, or do the Yorkshire Sculpture Triangle. Plan your visit to YSP with this guide here. 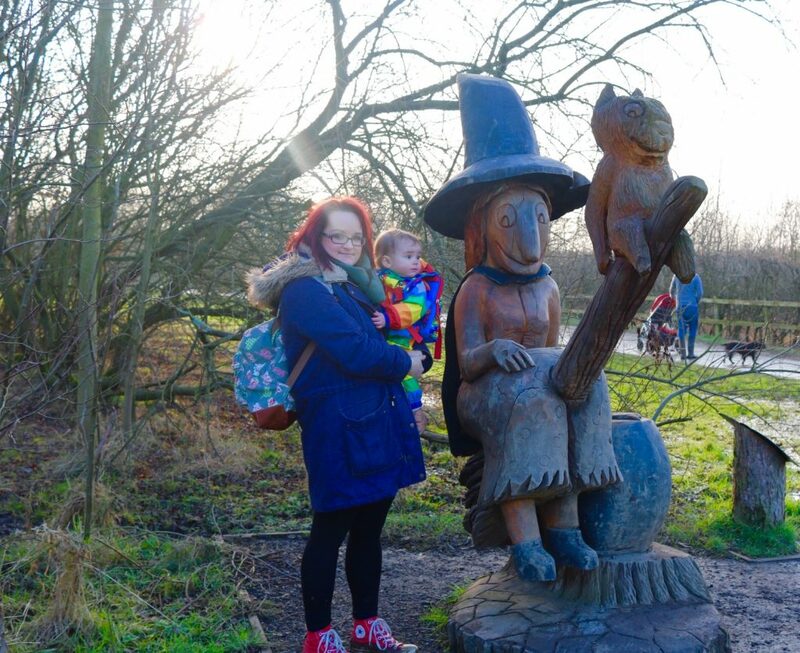 This fun and free family adventure book trail is a must-visit if you and your children are a fan of the Julia Donaldson books. 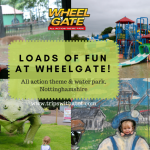 The trail is in Anglers Country Park, which has a good playground, cafe and facilities; you can pick up an activity pack from the visitors centre that has maps, stickers, activity sheets, trail rubbings and more; but you can do the trail without this. There are sculpture characters to meet along the circular trail along with little trivia questions and quotes. It is well laid out, a little muddy, but a really great day out. You can see what it is like before you go with my blog and video here. Do you have any recommendations for fun family walks and trails? 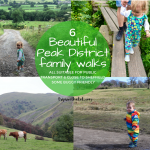 If you would like some more ideas, check out this blog on 6 beautiful countryside family walks.